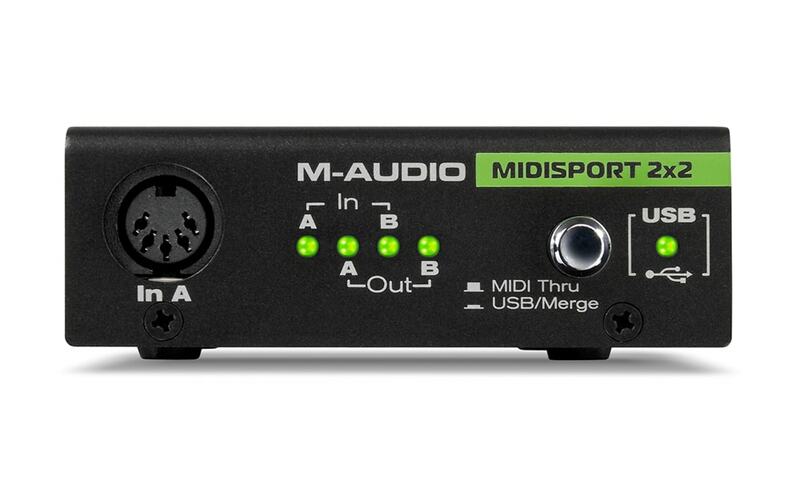 The M-Audio MIDISPORT 2×2 Anniversary Edition multi-port USB MIDI interface delivers a new look and enhanced functionality. 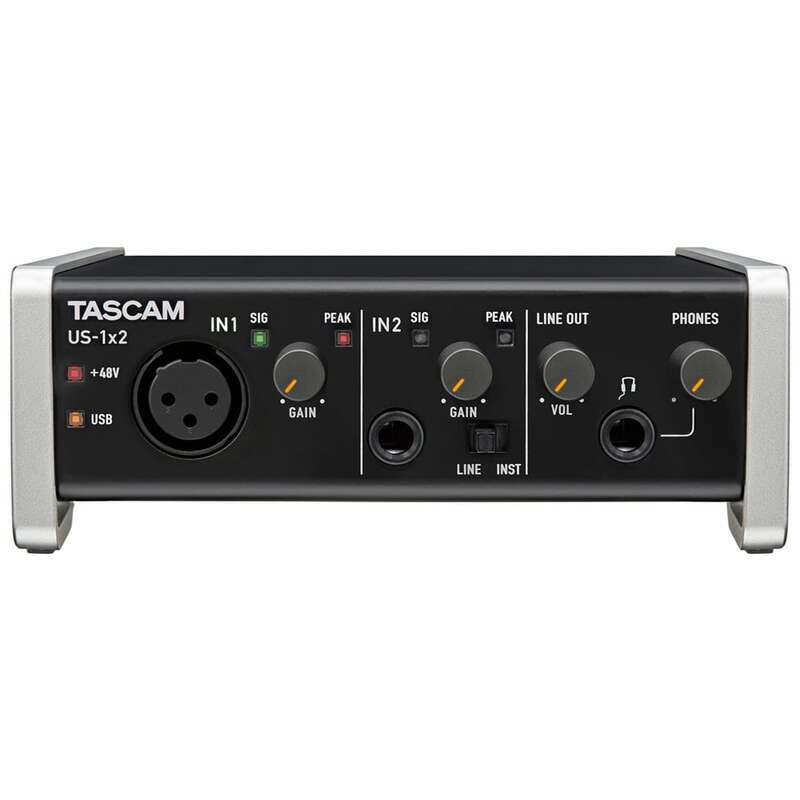 The compact interface addresses 32 x 32 discrete channels of MIDI I/O via USB, making it ideal for simultaneously connecting multiple MIDI devices to your computer, as well as eliminating delays associated with long MIDI THRU chains. 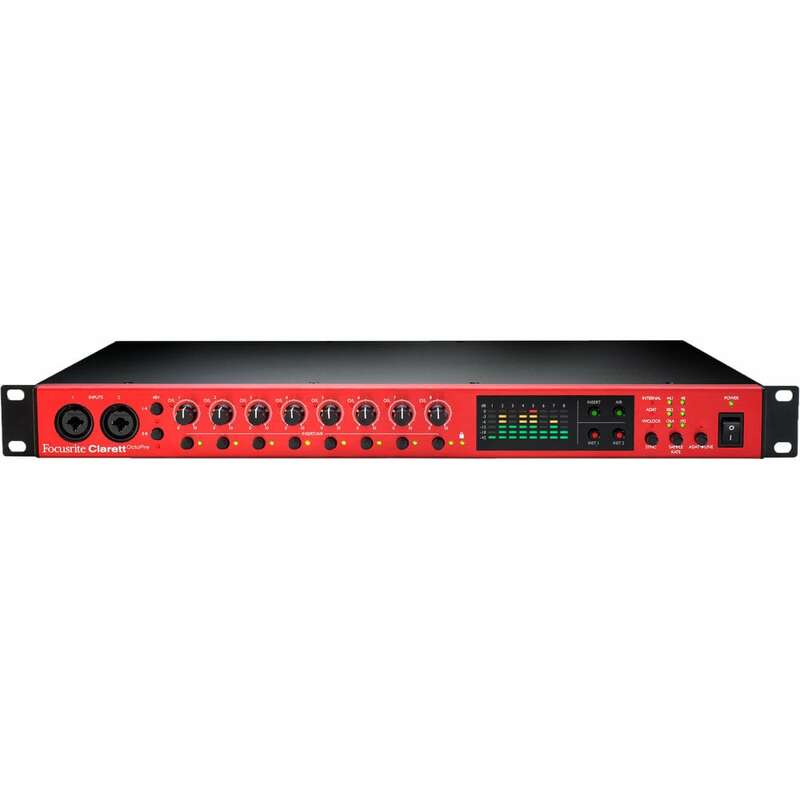 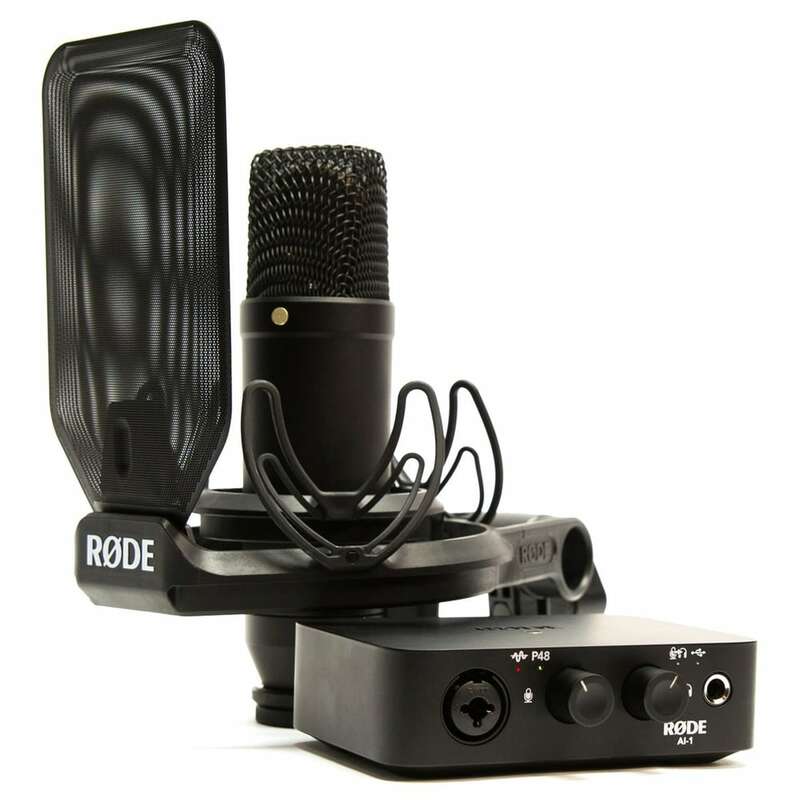 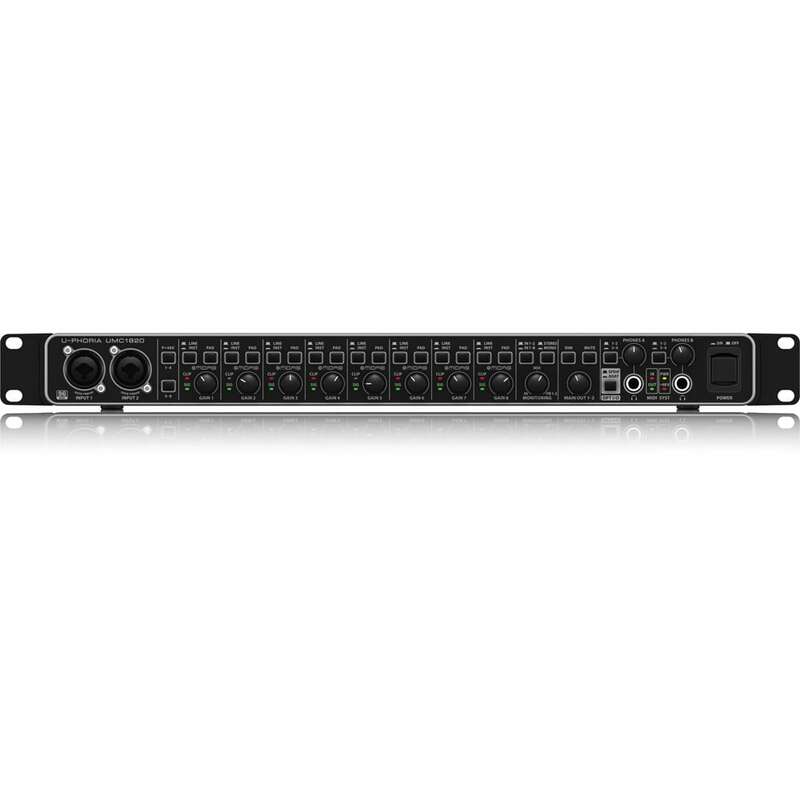 Standalone functionality also gives you MIDI throughput and merge capabilities. 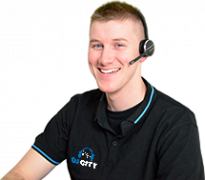 Bus-powered architecture provides the option of totally mobile operation. 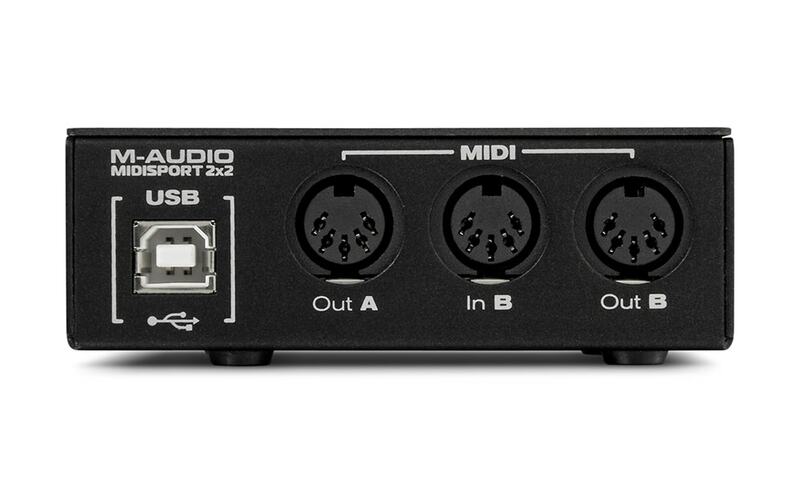 The MIDISPORT 2×2 was first introduced in 2000—and quickly became the world’s most popular USB MIDI interface. 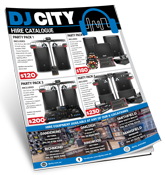 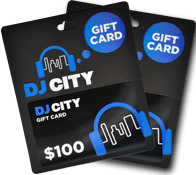 This overwhelming success inspired the creation of an entire MIDISPORT line designed to meet the varying needs of diverse music makers. 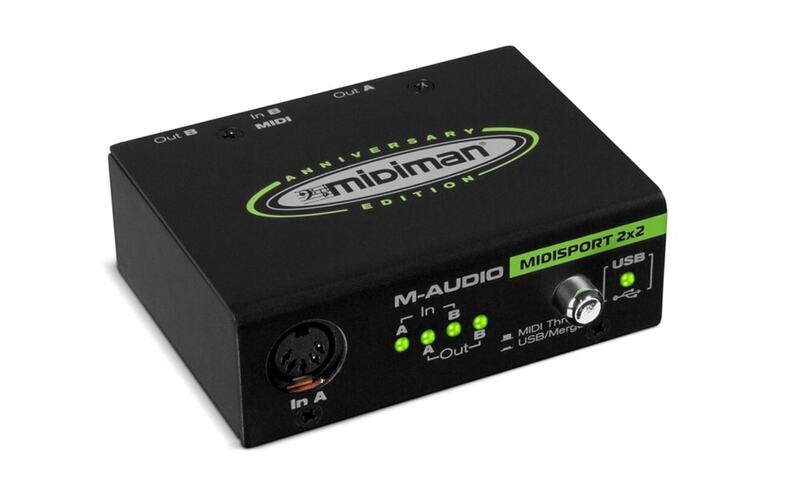 Our special Anniversary-edition MIDISPORT products commemorate this success with a brand-new look.